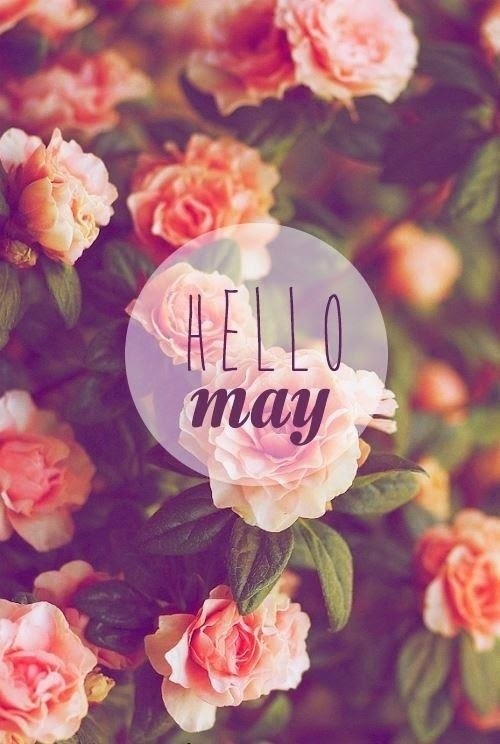 May is here….and with a new month I have stepped into a new job. Oh, if you have not changed jobs in a few years let me remind you what it feels like. So confusing, so tiring, everything feels like a mountain to climb. It is amazing how comfortable we get in our routines. The new environment, new people, new computer tricks, new traffic patterns…all of it adds up to self-doubt, insecure feelings and pure exhaustion. I know it is good for us to make changes in our lives, open new chapters, learn new things and meet new people. I keep telling myself this over and over. Best of all, I know in a month I will look back at this “new opportunity” in such a different way. In the mean time, I feel like the new kid on the block that knows absolutely nothing and fear that the minute I step up I am going to make so many mistakes. Trust, patience and kindness must stay present in my mind as I try to climb what feels like Mt. Everest….or just conquer that very familiar “learning curve.” I have dropped all friends, family and normal activities to make it through these first few weeks….it is pitiful. Yesterday as I got into my car I saw this text from that new friend I mentioned. She knew I had started a new job…and she sent me these amazing words. I hope they help you face your day no matter what challenges you face or mountains you have to climb today. Conquer my fear and doubt. And face each day with joy and hope. Oh, that tiny spark of hope and appreciation has been rekindled. Thank you Joyce for your inspiration and support!